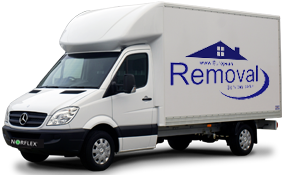 For over 20 years, European Removals has been moving clients to and from Ireland, with daily runs to and from both Northern Ireland and the Republic of Ireland. Committed to turning moving house from a challenging and hectic experience to an easy and happy one. 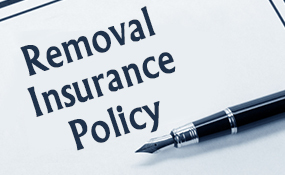 We have trucks and vans in Ireland every day, so you can be sure that we can meet your removal dates, along with your service and budgetary requirements. 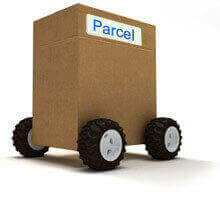 Whether you are moving from England to Ireland, or from Ireland to or from any European destination we have you covered. 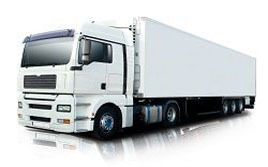 Along with part load options, we can offer dedicated vans for urgent, next day deliveries to and from Ireland. 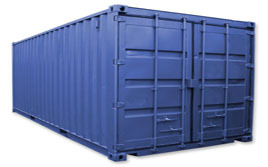 Please do get in touch with us for a friendly and and personal removal service. If you want to move to a country that contains a lot of culture, beautiful scenery and a booming business sector then why not try Ireland? Ireland is famous for its independence, geography and significant influence in the fields of literature, science, and education. In addition to that, they are also well known for their commercial activity, which is carried out on an all-island basis, facilitated by the shared membership of the EU. It is the perfect place to live, travel, grow, learn, and do business amongst many other things. 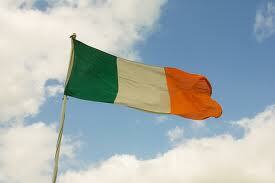 When moving from the United Kingdom to Ireland you may require some help when transporting your items. Whether you are moving your office and you need assistance with desks and chairs or you want to move your home furniture then we can help. European Removal Services is one of the UK is leading specialists when it comes to moving families and businesses across Europe and has over 20 years of experience in the industry. Whether you are relocating due to a new job offer, for a better business economy or simply just a change of scenery then we can help. Over the time of our operation we have assisted a considerable amount of individuals with their removals to Ireland and have gained a great reputation. As a company, we are highly renowned for the commitment to quality that we hold and always approach every situation with the utmost professionalism. We are regarded as one of the finest removal companies in Europe and have a number of different options to suit every requirement. These include next day delivery to areas in Europe for the urgent matters, weekly consignment deliveries for smaller packages and more. We try to cater to as many different requirements as possible. As well as those we can also package, unpack, and store to help you save time.